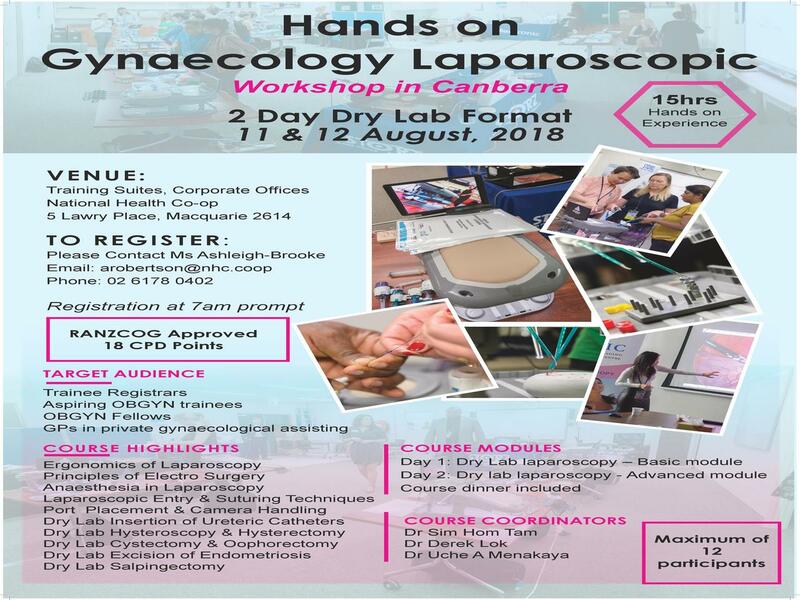 Our hands-on dry lab laparoscopic workshop, therefore, aims to provide gynaecology trainees and residents, fellows and practising physicians an opportunity to learn and/or update their fundamentals of laparoscopic surgery in a consistent, scientifically accepted format. 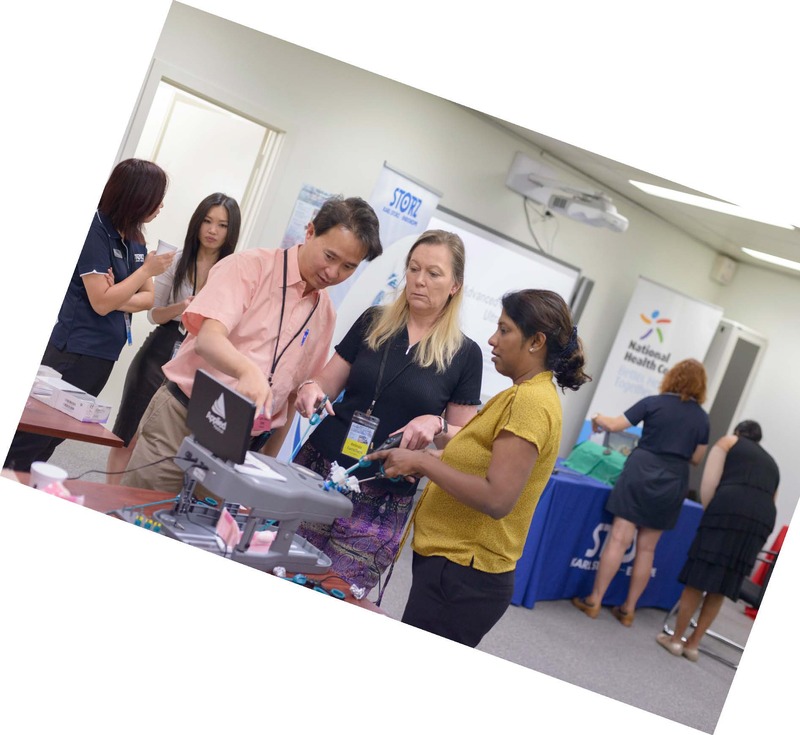 Our hands-on dry lab laparoscopic workshop utilizes a curriculum with cognitive, psychomotor and procedural components. The course combines didactic lectures with an activity-based curriculum that focuses on the fundamentals of basic and advanced laparoscopic surgical skills. Course activities will focus on eye-hand coordination, two-handed manoeuvres, surgeon/assistant coordinated manoeuvres and proficiencies in suturing and knotting techniques. The course uses the physical stimulator box trainers with laparoscopic instruments similar to those used in live laparoscopy and also expose participants to the different types of laparoscopic equipment.